When Kraft and Heinz united a few months ago, industry watchers expected an agency shakeout. Now, it appears that the company is looking to simplify its roster even more. In recent days, it has informed its stable of agencies that a review of all creative relationships is at hand, according to sources. The move is described as a cost-cutting measure, which fits the familiar template of client CEO Bernardo Hees. As head of Heinz, Hees was famous for running a tight ship, and the combined company—with almost $29 billion in global revenue—has said it would cut nearly 2,500 jobs across North America alone. In March, WSJ's CMO Today reported that unnamed agency executives were upset because Brazil's 3G Capital Partners (which helped Warren Buffett's Berkshire Hathaway organize the deal) was "not good for brand building. … They cut costs, they consolidate." At present, the company has no chief marketer. 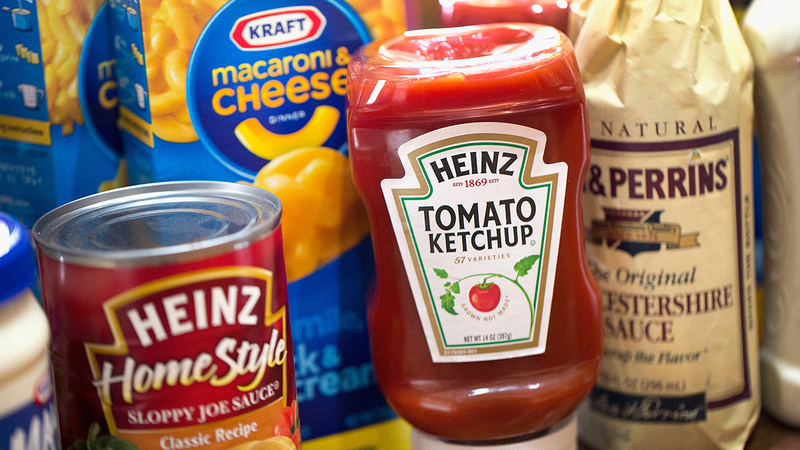 Kraft spent $540 million on domestic ads last year, and Heinz spent more than $40 million. The combined figure is expected to drop—and be spread among fewer agencies—as the conglomerate strives for greater efficiencies.